Plantar Fasciitis is one of those conditions that is not life-threatening, but can make you feel so miserable that it sometimes seems that it’s taken over your life. Marked by pain in the arch of the foot and the bottom of the heel, plantar fascitis reminds its victims of its presence with every step they take. Once it’s taken hold, it’s very difficult to get rid of, and many people suffer for years, trying a litany of orthotics, special shoes, liniments and other fruitless remedies. Kinesiology tape is a thin, stretchy therapeutic tape that is particularly effective for relieving muscular pain, spasms and inflammation. Once applied, most kinesiology tape applications can be worn up to 5 days, providing therapeutic benefits 24/7 the entire time it’s worn. It has been used to effectively treat plantar fasciitis, as well as other causes of foot and ankle pain. 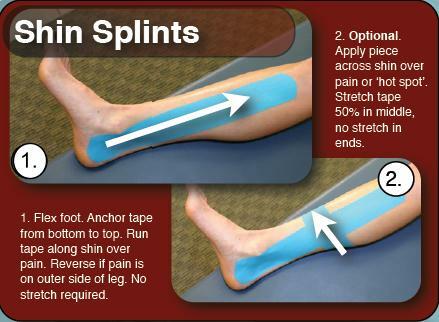 This is part of a series of posts presenting very simple, yet effective, kinesio taping techniques that virtually anyone can master. They were developed by the makers of RockTape, a new brand of kinesiology tape that has been engineered to enhance athletic performance in addition to providing therapeutic benefits. Neck pain is a common complaint among athletes, office workers, manual laborers, health care professionals … in fact, there are few people who don’t experience neck pain or spasms at some point in their lives. Many others live with it on a daily basis, ranging from those nagging little “hot spots” to debilitating pain that takes over people’s lives. 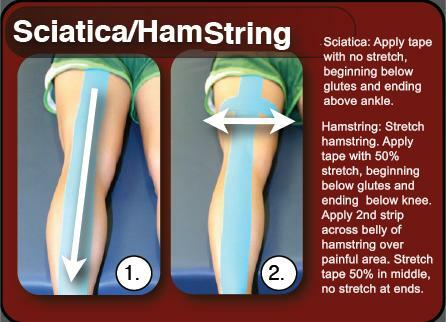 Kinesiology tape is a thin, stretchy therapeutic tape that is particularly effective for relieving muscular pain and spasms. Once applied, most kinesiology tape applications can be worn up to 5 days, providing therapeutic benefits 24/7 the entire time it’s worn. This is part of a series of posts presenting very simple, yet effective, taping techniques that virtually anyone can master. They were developed by the makers of RockTape, a new brand of kinesiology tape that has been engineered to enhance athletic performance in addition to providing therapeutic benefits. One of the things that makes kinesiology tape so popular with injured athletes is its ability to quickly relieve pain from either acute or chronic injuries. 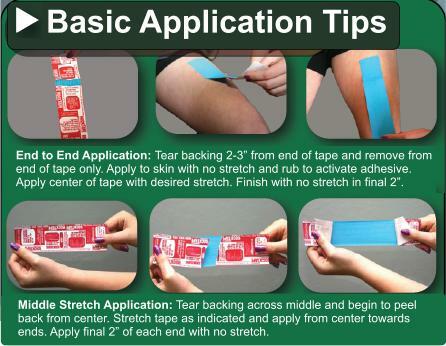 Relief is often significant within a few minutes of applying the tape. I wanted to present this short instructional video produced by the manufacturer of RockTape, a new brand of kinesiology tape engineered to improve athletic performance in addition to providing therapeutic benefits. 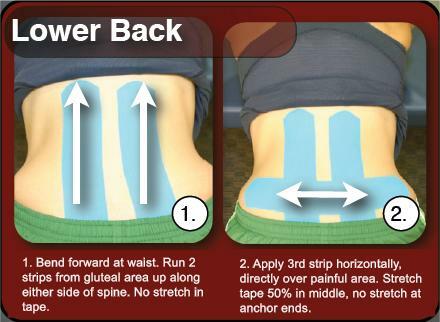 The “pain zapper” protocol is a simple taping technique that can be used on virtually any part of the body that is in pain. Keep a roll of RockTape and a pair of scissors handy, and you’ll be able to take care of your “owies” as soon as they occur. 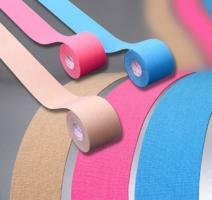 add comment | Comments Off on Kinesiology Taping: To Stretch or Not to Stretch?